The following post was composed by Dr. Ashok, New Delhi. You can follow him here on twitter. 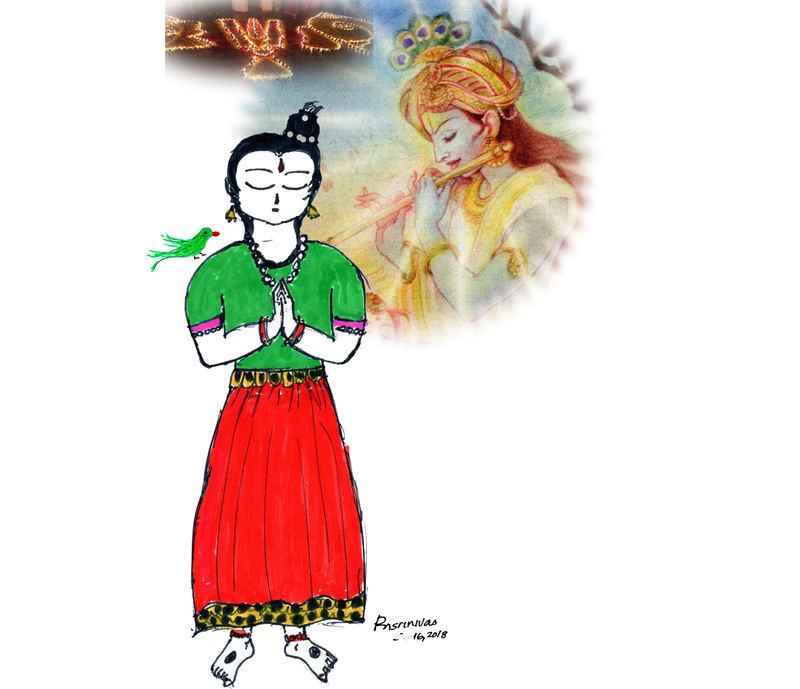 Siddha is one of India’s traditional knowledge systems. The impact that Siddha medicine has had on modern health care has not been fully understood. It is imperative to analyze and trace the progress of the ideas and methods of Siddha medicine into the western systems of medicine, and see if due credit was given to the original Siddha scholars who came up with the ideas. The following article is my humble effort to view the dissemination of Indian Siddha medical knowledge in the background of European imperialism. The Chinese physicians take an oath to adhere to medical ethics in the name of Sun Simiao, who is referred to as the “The king of Chinese medicine”. His teachings are a ‘must read’ for every Chinese medical practitioner. The Japanese doctor takes a similar oath in the name of the “Seventeen rules of Enjuin”. Enjuin was a Japanese Buddhist scholar of the Ri-shu school in the 16th century. Similarly, Israeli physicians take “the oath of the Hebrew physician” (3), while Islamic scholars of the world, especially in Malaysia, have begun to take oath in accordance with Islam. It is called the “Islamic oath”. However, when it comes to India, curiously, the Indian physician follows the “Hippocratic Oath”(17). 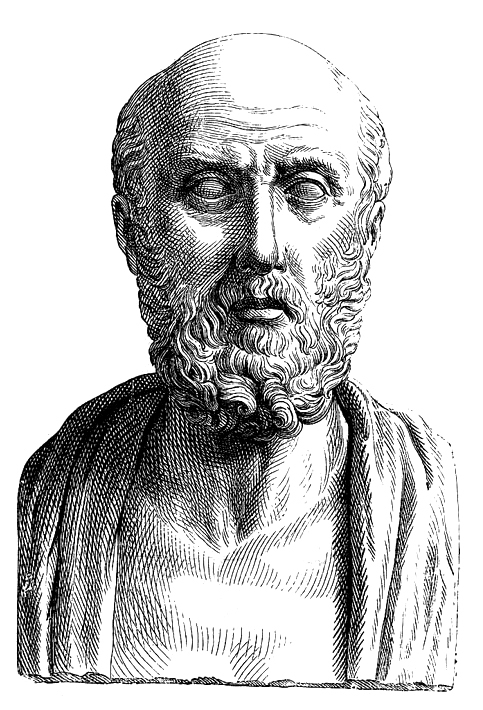 Hippocrates was not an Indian, and neither did he ever visit India. Then why do Indians pledge in the name of Hippocrates? To understand this phenomenon we need to look inside the history of medical care. First, we summarize the state of healthcare in medieval Europe, and then briefly compare it to the situation in India and the east. It must be noted that during this time period, Europe’s economic situation was completely different from what it is today. Its economy (as per Angus Maddison, the macroeconomic historian) was a mere 1 % of the world economy. In comparison, India’s share was around 26 % until the 18th century (18). Bathing was considered “unspiritual”, and even “sinful”. For example, in 14th century Tuscany, the only time a person ever bathed was when he married, when both bride & groom would bath in a tub. Boniface-1 & St. Gull condemned bathing. Apparently, the Norwegians never washed hands after eating in those times. Bathing was considered a prelude to sin, and in the penitential of “Burchard of Worms“, we find an exhaustive catalog of the various sins that are accrued when men and women bathed together. Before the renaissance, people practiced ‘sweat-bathing’ and perfuming to avoid bathing their whole life. The Catholic church banned bathing to prevent Syphilis (2). Only the rich used perfume to mask body odor. That is how the ‘deodorant’ was invented (the usage of Right vs Left in Social Studies also stems from this context. Right of aisle were the rich, and to the left of aisle were the smelly poor.). Many women did not groom their body hair until the 1920s. 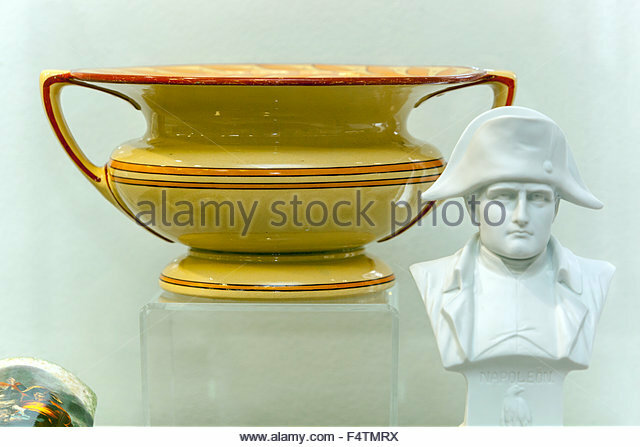 In the Victorian era, bodily waste was emptied inside their bedrooms into chamber pots (since homes did not have plumbing) which would then be thrown off the window. Toilet paper was invented in the 1800s. Many were infested with head & body lice, and they used mercury to treat themselves. This led to several fatalities (10). Many suffered from STD. The most feared diseases included smallpox, dysentery, measles, leprosy, typhus and especially the plague. There was no cure available, and widespread epidemics could wipe away large populations of Europe (23). 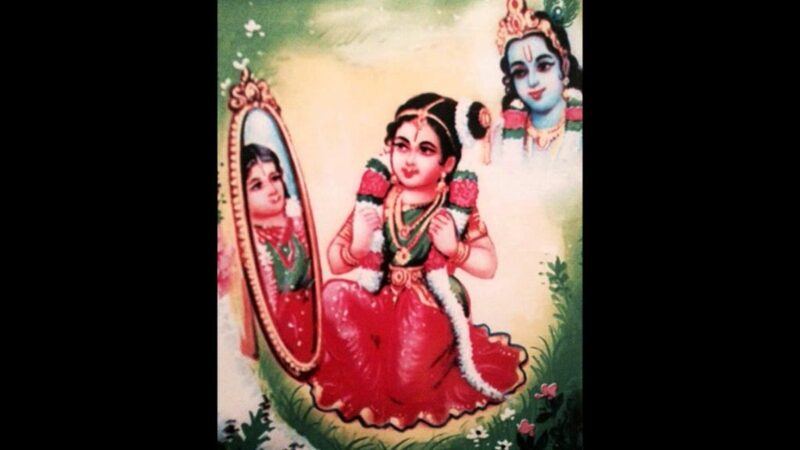 Since ancient times, Indians had given prime importance to bathing, grooming , soundarya, medicinal practices etc. Harappa , Mohenjedaro, Lothal, and other settlements show evidence of possessing separate toilets & drains as early as 3000 BCE (19). 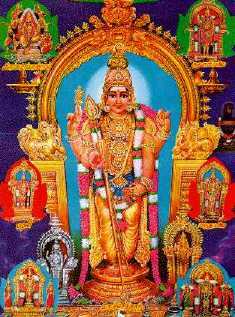 Purishartha tirtham nadyam Chaturgunam ! Urination ought to be done at least at a distance of 10 cubits from the source of water. Defecation to be done at a distance of 100 cubits from the source of water. At least 40 cubits distance is to be observed while urinating near a river or a temple, and defecation at least at a distance of 400 cubits. Urination and defecation ought not to be done in running water or a river. Water should be taken in hand and washed away from the river. Similarly the Manusmriti, Narad Puran, the Yoga sutras of Patanjali, and several traditional Indian texts emphasize the importance of hygiene (20). Centuries of theft as well as the confiscation of Indian manuscripts, and the destruction of ancient Indian universities have deprived Indians of a clear understanding of their own heritage of cleanliness and hygiene. Currently, the Indian sanitation & hygiene standards are in dire need of improvement. The Swach Bharat campaign has provided a much needed impetus in this direction, and India needs to look no further than its own dharmic tradition in order to reclaim its position as world leader when it comes to sanitation and hygiene. There is evidence to show that both Ayurveda and Siddha systems of medicine can be traced back to the Indus valley (Sindhu-Sarasvati) civilization. 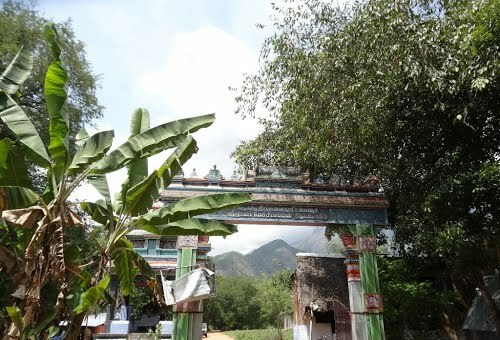 History is witness to the great achievements of Ayurveda, but Siddha medicine, which happens to be localized mostly in the Indian state of Tamil Nadu, remains relatively unknown in other parts of India. Both texts are similar in content but Siddha medicine has more of a chemical component to it, and is rooted in local Tamil tradition. 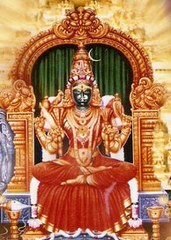 It uses several Sanskrit words while describing compositions. 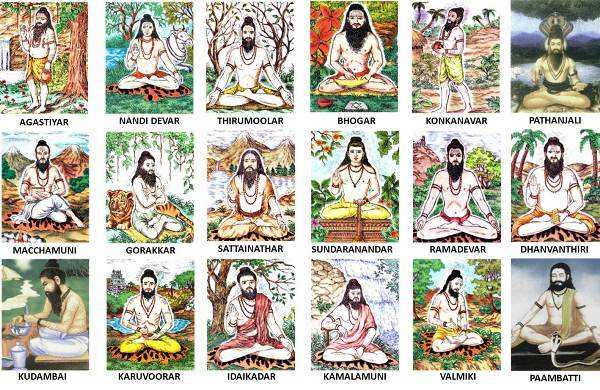 Siddha medicine was started by the great Rishi Agastya (who also gave the world the Tamil language), and it had 18 founders, who are revered as ‘Siddhars’. 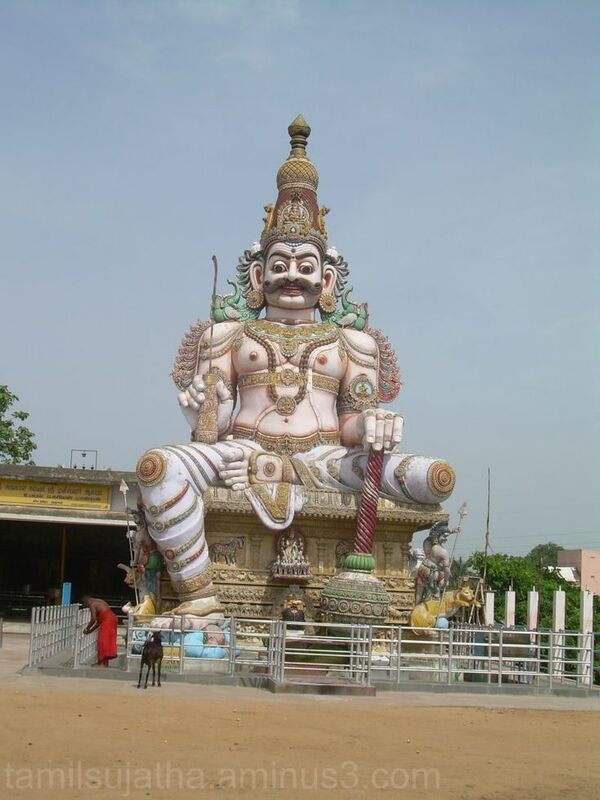 Siddha medicine employs herbs, minerals, and chemicals as remedies. Use of metals started from the period of Vagbhata (6th Century CE). Siddhar Korakkar was the first to introduce Cannabis as a medicine. Mercuric sulphide was termed as “lingam” and it was used as one of the “ashtadhatu” while preparing the shiv ling. This shiv ling had several purifying properties owing to its chemical composition. Perhaps this is the reason why water is dropped at a slow pace above the shiv ling & the collected water is purified, and free of bacteria & viruses. Theraiyar, in his Thylavarkachurukkam, insists that a physician should clean his hands many times and bathe after examining a patient. By some accounts, a Siddhar traveled to Mecca under the name of Yakub and taught the Arabs (1). ‘Varma’ was a branch of Siddha medicine which dealt with trauma & internal injury. By the 18th century Siddha medicine developed hundreds of specialized branches of science. Siddha medical practitioners were required to follow a strict code of discipline (1), (6). 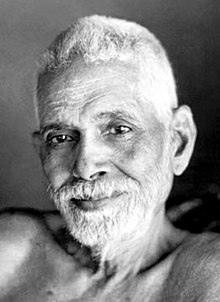 Let us now examine the spread of Siddha medical techniques to the west. Siddha medical texts were extensively translated, studied & taught by the Dutch, Italians, Germans, French, and the British. Whitelaw Ainslie stayed in India and studied “Agasthiyarvaythiaamayinooru”& other medical texts extensively for more than 20 years, and published the “Materiamedica of the Hindoos” in 1813 (24). We briefly discuss three important instances of the digestion of Siddha medicine. The interested reader is encouraged to read the cited references. 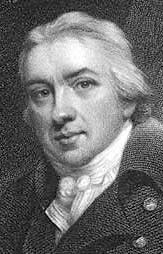 The credit for inventing modern medicine was given by western historians to Edward Jenner. He is regarded as the father of immunology for his invention of Vaccination, a technique where you expose the patient to a small quantity of the virus that is not enough to cause disease, but just sufficient to make the body immune to it. It was Dr. J. Z. Holwell who sent a most detailed account of the Indian rites of vaccination to the College of Physicians in London in 1767. Subsequently, Jenner earned his M.D degree (5). This technique saved millions from the small pox virus, which had already killed hundreds of thousands of people in Europe, and left the survivors blind. Little do people know that the technique of vaccination was practiced widely in India, and the Indians were immune to this disease thanks to its indigenous systems of medicine (11). Louis Pasteur is widely celebrated as the French chemist and microbiologist who discovered microbial fermentation and pasteurization. He is credited as the creator of the first vaccines for rabies and anthrax. He propounded the germ theory of disease. He is known for using pasteurization as a technique for sterilisation. He is regarded as one of the three main founders of bacteriology, together with Ferdinand Cohn, and Robert Koch, and is popularly known as the “father of microbiology” (7). What is the real source of these discoveries? We provide an alternative thesis here, along with evidence. It appears that Louis Pasteur obtained this knowledge from the Tamil Siddha text Sillarai Kovai. It so happened that a Jesuit named Friar Jean Baptist de Choisuel working in Pondicherry came across this text, and subsequently wrote a book in French, titled “A New sure shot and easy method for treating patients with Rabies”. This book was sent to France, and reached Louis Pasteur. Soon after, a vaccine for Rabies, and many other medical principles surfaced there. The book is preserved in the archives of Venves, Paris (8, 9). Thus it appears that modern sanitation in Europe began after Louis Pasteur published his germ theory of disease (inspired from Siddha medical texts). Until these discoveries, sewage often used to mix with the drinking water supply in Europe, leading to widespread cholera epidemics. Robert Koch is also regarded as the father of Microbiology. He received the Nobel prize for isolating the bacteria “Mycobacterium tuberculosis“. Few are aware that he worked for the notorious East India Company and spent most of his time in Madras, but also traveled extensively within India. Koch was investigating the cause and possible treatment of Anthrax, Plague & Cholera. He explained the same germ theory of disease, which was also detailed by Louis Pasteur. The Tuberculosis bacteria was already described as “Yaksma” in Rig Veda & Yajur Veda (25). Furthermore, all the above mentioned diseases, their etiology, and treatments have been clearly explained in Ayurveda and Siddha texts (11). K V Ramakrishna Rao has done research on the appropriation of the Tamil texts on indigenous knowledge systems by European scholars. I briefly summarize some findings below, and interested readers can visit his blog. “Portuguese Physician Garcia d’Orta (1501-1568), Finnish Botanist L’Ecluse, Christovas da Casta, Dutch scholar Henrick Adrian Van Reede (1637-1691), Johann Ernest Grundler (1677-1720), Charles Clusius, Linchoten (16th century), Poludanus (explaining the writing of Linchoten) and others had studied Siddha medicine and sent voluminous palm-leaf books back to Europe. Tranquebar was the Fortified Scientific Research Centre for Europeans. It had members of naturalists, orientalists, linguists and historians from the Danish colonies and the mother country, including missionaries. Parthalomius Ziegenbalg, Heinrich Plutscha, John Fryer, Samuel Brown, James Petiver, “The United Brothers” (1768-1848), and many more came from different parts of Europe to India with the dual aims of mining traditional Indian knowledge, and religious conversion. The Jesuit policy of “Theft, Confiscation and Purchase” of Indian Books is repeated in the context of Mackenzie as “Beg, buy or borrow.” [These quotations are from a book referenced in the linked blog]. It was Syphilis which forced the Europeans to come to India in search of a cure. The Europeans were called “Parangi” by the Tamils, since they were infected with a contagious disease known as “Mega noi”, “Granthi noi” and so on. In fact, Johann Philip Fabricius (1711-1791) gives the meaning for “Parangi” as Syphilis in his famous Tamil to English dictionary. Carl Linnaeus (1707-78) was Influenced by the work of Garcia de’Orta. He had several specimens of plants, palm leaf manuscripts sent to him by his Indian counterparts. Bogar (a Siddhar) taught ‘Ema vittai’ (the art of converting bae metal to gold with basmam, ash) to the Europeans. 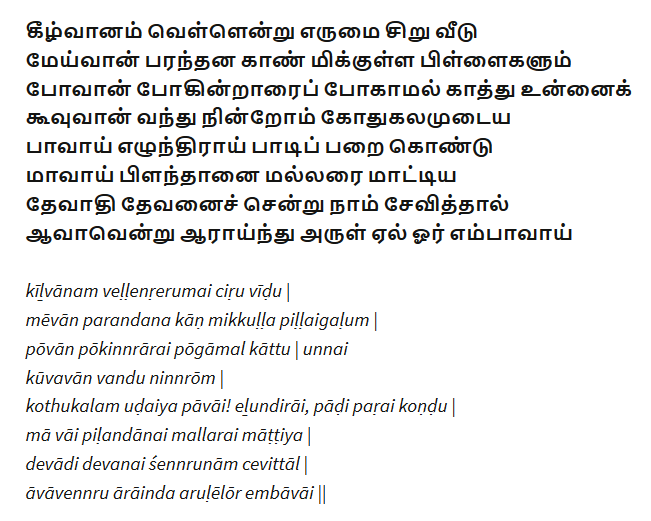 On a side note, the Sivavakkiyar poems refute Christian theology implicitly and explicitly. Theodor Ludvig Frederich Folly came to Tranquebar to study Siddha medicine. 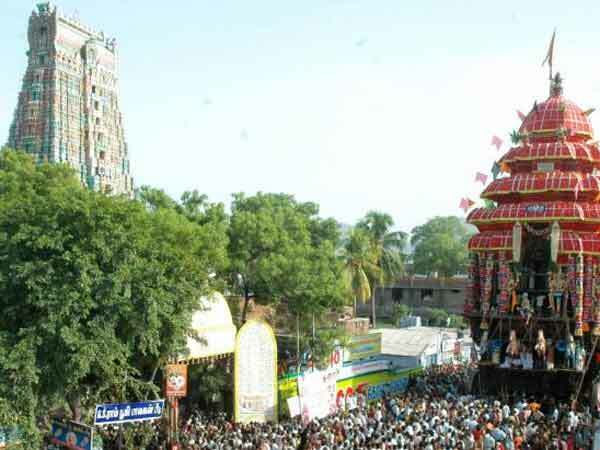 After learning from the Tamil doctors, he accused them of being highly superstitious, imbibed with religious doctrines, and dismissed them as Quacks. Roberto Nobili, Kepler and many others collected several Siddha texts on astronomy . They later accused the Siddhars of being unscientific, and that the knowledge possessed by them was riddled by religious superstition (21). 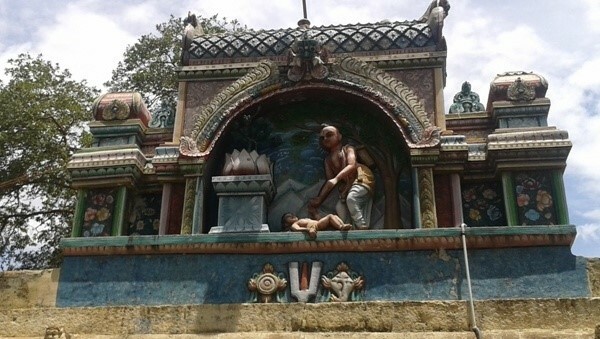 Despite the extensive knowledge mined from the Siddha Tamil texts, many Europeans stubbornly continued to use Opium as a treatment for practically every disease until the 1900s. It is well known that Opium trade helped expand the British Empire (13). Vast areas of Bengal, Andhra, and Tamil Nadu, were forced to cultivate Opium, which led to the infamous Bengal famines of 1770, 1890, and 1943 in which several millions lost their lives due to starvation (22). There is considerable evidence to show that from the early 16th century to the 20th century, several physicians, botanists, military surgeons, pharmacists, and others from Europe had copied, translated , reviewed, experimented & extracted from the Siddha medical texts anything that was a portable & profitable product. That which could not be ‘digested’ and fit into the Christian value system was eventually rejected as pseudo-science. 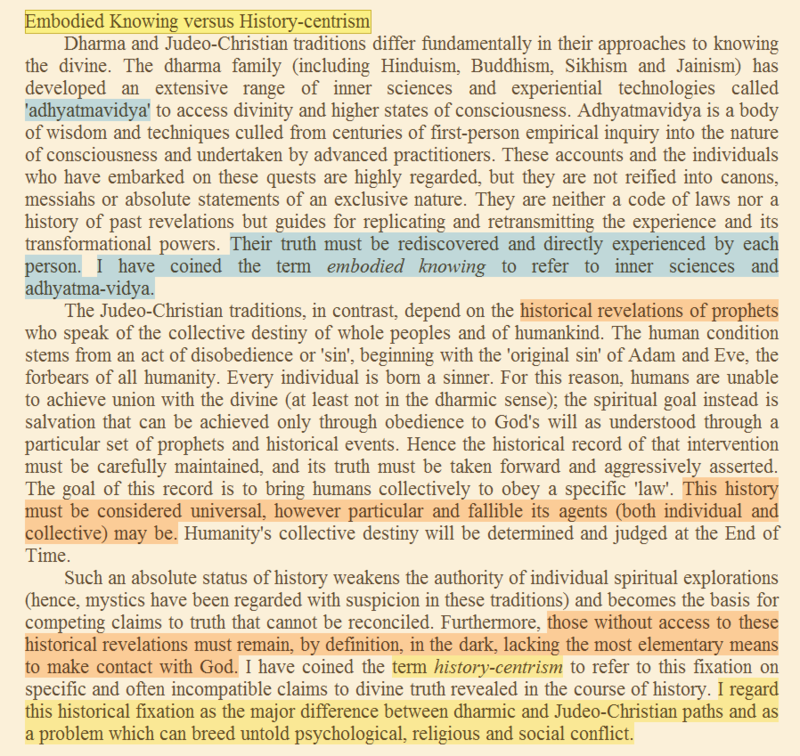 This prejudiced view may have led the colonial powers to believe that the Indians were clouded by religious “superstitions” and that they alone were equipped to extract the scientific & medical truths from the Siddha texts. It is apparent that the Indian science & its dharma knowledge systems played a significant part in pulling Europe out of the “Dark-Ages”. In fact, Indians today largely believe that modern science is solely a result of the sheer intelligence, creativity, and hard work of the European mind. It is hard to dismiss the claim that the Indian contribution has been neglected deliberately. The full extent of the loot and destruction inflicted upon India during the British Raj has not been completely understood. Let us break the chains of mental slavery and stop taking any alien oath that was thrust upon us. Let us create our own path, and write our own grand narrative. 6) The Yoga of the 18 Siddhas: An Anthology, edited by T. N. Ganapathy, 2004. 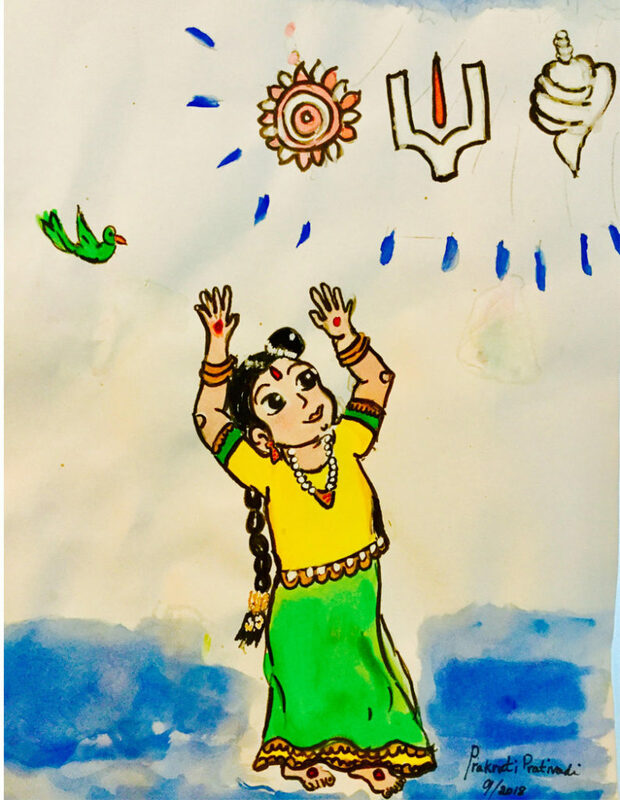 Disclaimer: This article represents the opinions of the author, and should not be considered a reflection of the views of the Tamizh Cultural Portal. The author is responsible for ensuring the factual veracity of the content, herein.